Currently, mobile devices have acquired a huge degree of importance and are extensively present in our day to day life. The devices are increasingly faster, more useful and more sophisticated, facilitating our daily life with multiple applications, opening new possibilities for all. 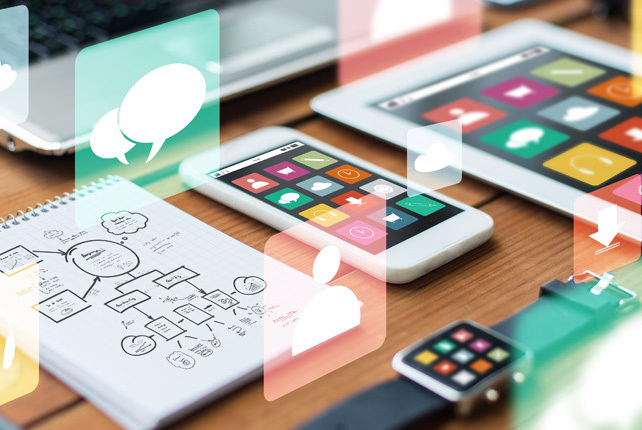 Our applications bring a whole new meaning to the use of mobile devices, making them an extension of your brand, a new way to reach your customers and an effective means of communicating with them. Fairhall works at the forefront of application development, turning the most complex business ideas into reality. We build end-to-end mobile applications for startups and also for enterprise level organizations working to achieve success in a very competitive market. Our mobile applications are built on a simple philosophy. We believe that usability and effectiveness are the cornerstones of any mobile solution. 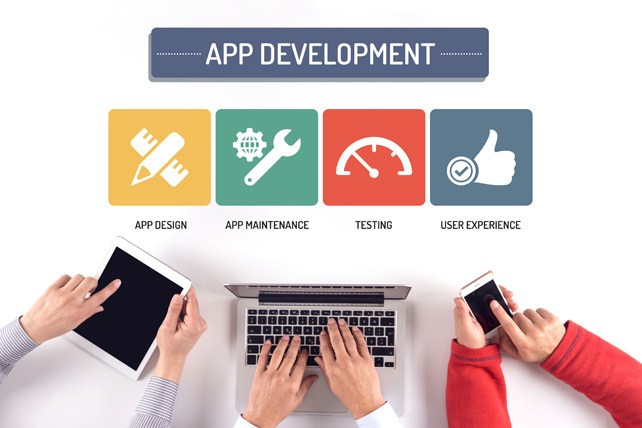 Our developer team not only develops unique applications that meet all your requirements, but they make sure that apps offer a great user experience, without any technical or functional problems for both your employees and your customers. We offer effective application development services for SMEs, balancing the scalability of the solution and the maintenance cost. Create a great impact on your target audience and generate an additional revenue funnel with our custom mobile applications. By combining your entrepreneurial ideas with our technical capabilities, we can develop mobile applications that put your Startup ahead of the competition. We can build a unique, dynamic mobile experience that generates a great interest and has an impact on your target audience. FHS has worked with several startups in Spain, India, USA and more countries. Make sure that your company can take advantage of the evolution in the technology industry with our mobile based solutions. We develop applications for your business that adapt perfectly to your existing configuration and enrich your business ecosystem as a whole.